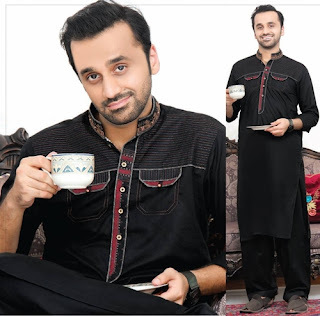 Rivaj Fabrics Men Semi Stitched are colorful kurta shalwar dresses that can be worn on this Eid check out all the new designs Rivaj Fabrics have designed for you. 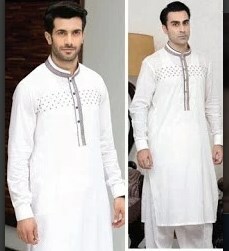 If you want something simple sleek stylish and cultural way then go for Riwaj Fabrics which have eye pleasing designs of kurta shalwar for men.Just recently they have launched summer season and festive occasion dresses all these kurta shalwar are in light weight fabrics can be worn throughout the season. 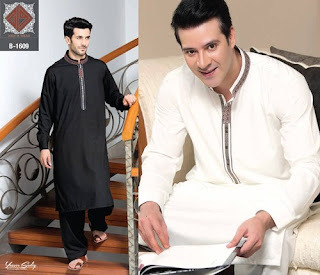 But these are designed for specific occasion that is the occasion of joy and happiness Eid which you must be enjoying with your friends and family.For Eid cultural clothing is needed and worn more often just like women collections now men collections have started to launch. Riwaj fabrics is famous for their festive occasion dresses last year they have launched some trendy clothes and for this year they have brought more stylish and elegant designs of kurta shlwar which are in light and neutral colors.This collection have wide range of cotton kurtas that are best to worn in summer heat specially for men living in southern and lower part of Pakistan where temperature will be around 50 degrees. These kurtas are in classical designs of Pakistani kurta clothing you can see some embroidery work around necklines,button area and shoulder area of kurta kameez.This collection is inspired from the late Persian literature you will find artistic designs all over the dress. Blue,black and light forms of these colors are main color palette of this collection when it comes to choosing the footwear you can wear Khussa or Peshwari Chappel that will easily match with these dresses.Some other types of Chappals can be worn that are in brown or black color. 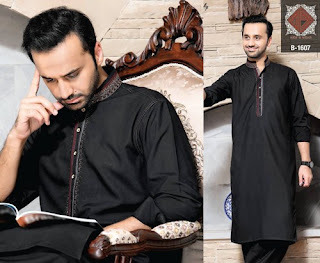 Some notable personalities are seen on this collection so sit back and enjoy the image gallery of Rivaj Fabrics Men Semi Stitched Eid Collection have a sneak peak of every dress and find the kurta you are looking to wear on this festive occasion of Eid. These eid sandals shoes are designed and available at the Unze stores.Specially designed for Eid footwear fashion for teens see the complete collection in images. 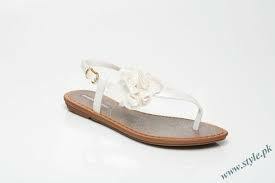 These casual sandals are best suited in homes or going to visit your relatives with your summer outfits or shalwar kameez.These sandals footwear can also be wore on bridal events.Modern and sleek look designs will bring more attractiveness in your personality after wearing these.Modern ladies can like to catch this Eid ul Fitr footwear sandals styles assortment in favor of the casual wear and party timings too. Young ladies will merely investigate for the flat Eid ul Fitr sandals shoes at the time of the family functions, workplace wear and informally too. 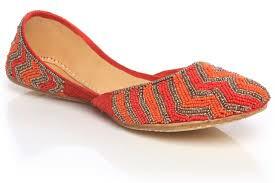 thus flat sandals shoes ar shaded with the numerous color mixtures that build it seem thus colourful ladies can move to realize the stunning Eid ul Fitr sandals and slippers each. 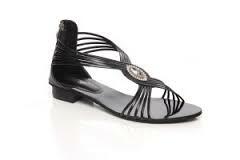 additionally the Eid ul Fitr footwear assortment is even attributing with the high heels further. This assortment has been meant with the footwear sandals that ar simply inside the latest and contemporary fashion trends. 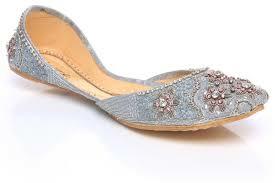 Over the highest of the sandals slippers and sandals the complete has created the utilization of adding the brooches, prints beads, and decorated stones.Unze summer Eid ul Fitr footwear sandals styles 2015 for ladies are all free within the style bazaar. This footwear assortment has been free within the style bazaar for the ladies. Talking regarding Unze, this complete is understood as being one among the well-known and well-liked footwear brands. This complete home is connected with the style planet for the previous few years and every single year the laurels of this complete home is gaining the heights of success. Unze is principally concerned in giving with women|the women|the ladies} Eid ul Fitr footwear sandals collections that came up to best chosen shoes for the ladies and girls of all age groups. 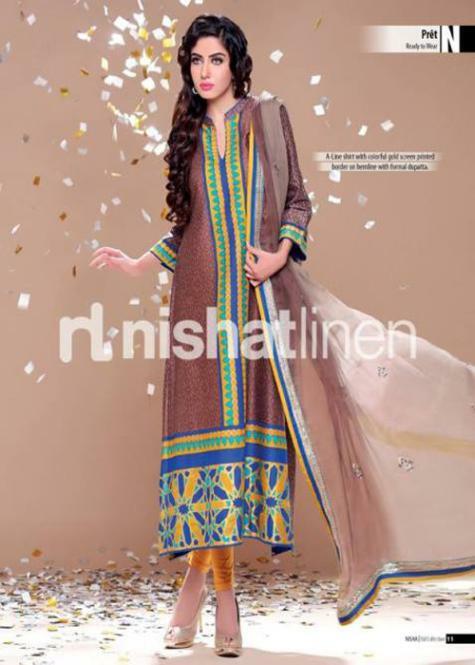 Nishat Linen 2015 for upcoming EID has been arrived in the market for girls. 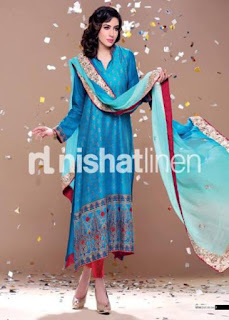 Nishat textiles is one of the best clothing brand for winter season. They made dresses both for men and women. The designs made by them contain all kinds of fashion, style and popularity. 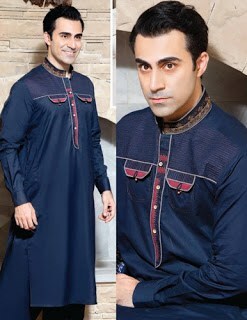 This Pakistani brand always introduce other kinds of party wear, casual dresses and semi formal dresses. The best thing about their brand is that, they make their dresses according to the season and demand. 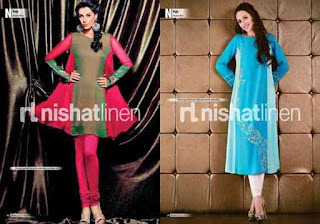 Most popular brand Nishat Linen designs there all new dresses both for Pakistani girls and foreigners. 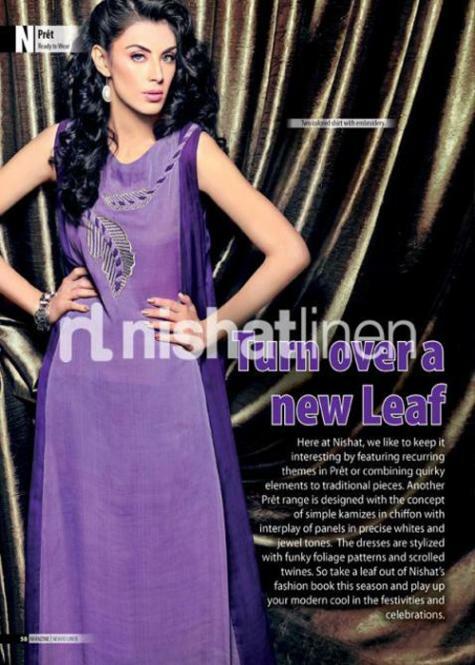 Every collection of Nishat always got good response from their customers. 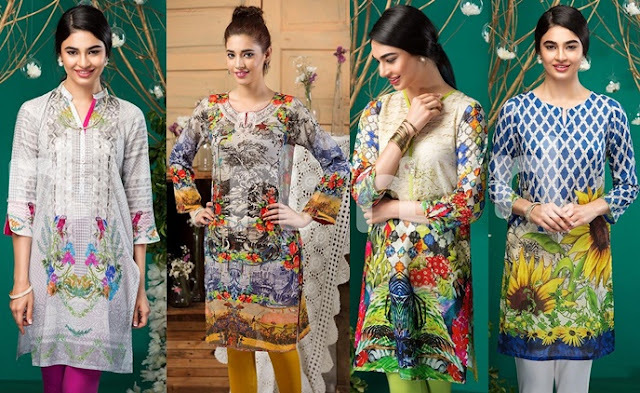 The good eye-catching colors in their beautiful new dresses for EID 2015 makes unique impressions on customers. Now a day fashionable girls are very brand conscious. 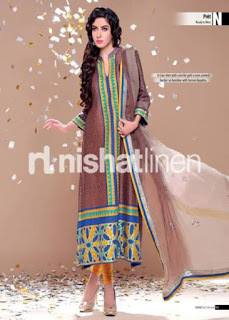 They always try to buy more beautiful and stylish dresses whether it is Nishat linen, Sana Safinaz or any other. Women want lots of choices when they are going to some party or event. 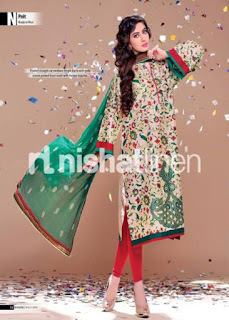 They want to wear some special dress of Nishat Linen to make the queen of the party. Therefore this is a great news for girls because they will get huge verity at Nishat store to wear. 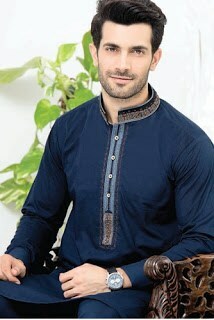 This is another reason that this clothing brand has become the most favorable brand of Pakistan. As the EID season is coming therefore they are introducing their Nishat Linen 2015 EID Collection. Every year they give a new name to their collection. This time they are introducing with name of gold collection dresses. This is a very limited collection and specially made for EID. Two categories of dresses are made one for royal people and other for regular people. All the designs are very attractive, stylish ad trendy and hopefully you would like them. But if you don’t like them then you can also buy same unstitched dress. One more thing if you don’t like any dress the you can see their magazine at their shop and choose a design you like. In this new collection stylish salwar kameez, frocks, pajamas and palazzo plants included. Those would like to prefer sleeveless shirts they can but those shirts and other who prefer sleeves shirts they can wear those shirts. Nishat Linen always use high quality of fabrics to make beautiful and reliable EID 2015 dresses. The colors that are bright and striking made their costumers mad and happy. 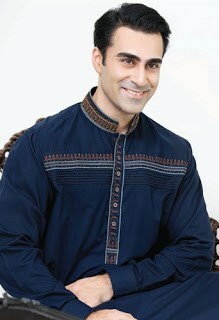 The price is not fixed because they have made their Nishat Linen EID Collection for all kind of people. The rice is ranging from 4000 to 8000 Pakistani rupees. 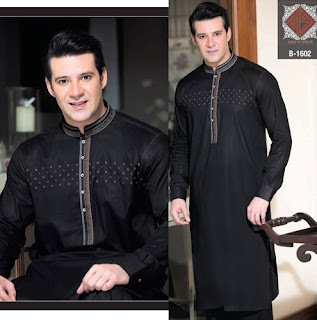 They are also provide ready to wear pret collection for Eid 2015. You can see all these prints below in our gallery. 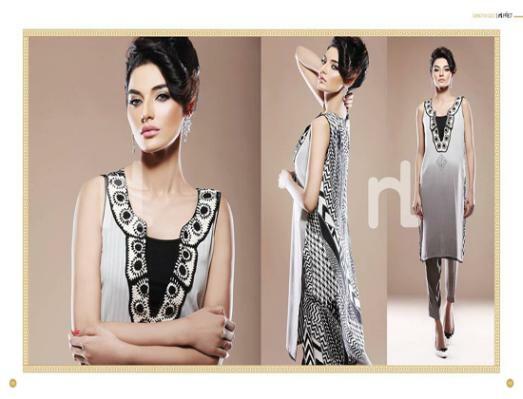 I hope you would like this beautiful “Nishat Linen 2015 Collection for EID”. Please appreciate our work and keep visiting. Nouveau new dresses 2014 designs for spring have recently launched. Nauveau by Zona and Maria is a collection of some casual shirts, tops and tunics. The shirts are embellished with sequence and pearls motif in front that gives a look of motive. These dresses have designed with full of elegant looks and stunning stitching styles. Each and every dress of this collection has embellished with embroidery. But some of the dresses have adorned with awesome digital prints on front and back. This collection of Nouveau girl’s dresses 2014 has consists of jumpsuits, Silk tunics with tights and trousers. Overall a collection which will definitely make the young girls happy, who go with the utmost simple look when it comes to dressing up. Nouveau is one of the newly founded fashion brand. Nouveau fashion brand run by Zona and Maria. Nouveau is characterized by graceful whiplash curves and rhythmic patterns of curvy lines. Our work includes flowers, leaves, insects and other organic images. 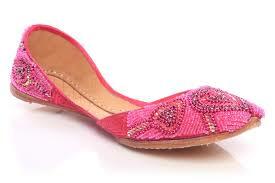 Nouveau provide casual wear to formal wear dresses for girls. Nouveau has emerged on the screen of fashion with the mission is to caters women with eligible outfits.